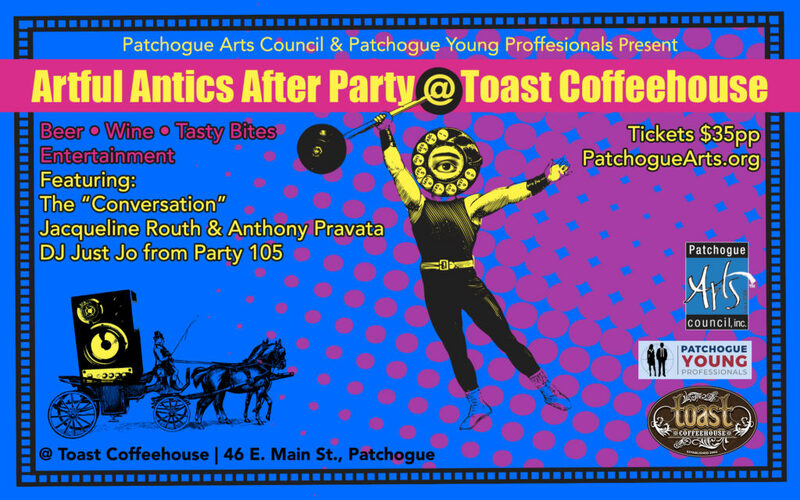 Music - LI Music Spotlight | Patchogue Arts Council, Inc. The PAC Music Committee was an organic outgrowth of the Autumn Arts Festival. Thanks to the gracious hospitality of the Patchogue Theatre for the Performing Arts, we were welcomed into the lobby for a day of live original music and spoken word. As musicians and music lovers connected, the PAC Music Committee was born. Through the committee’s efforts, thousands of Long Islanders had the opportunity to discover original music created by local artists. Live performances at not only the PAC Autumn Arts Festival, but also Alive After Five, and Log Jam highlighted the extraordinary musical talent of the Great South Bay. Thanks to the generous support of the Ferb family, the committee was also able to present “Opera Under the Stars” at the Shorefront Park bandshell. Many audience members from Patchogue had no prior exposure to opera, and the spectacular performance ignited interest in the genre. One of the committee’s most ambitious undertakings was the South-By-South Shore festival held in the spring of 2013. 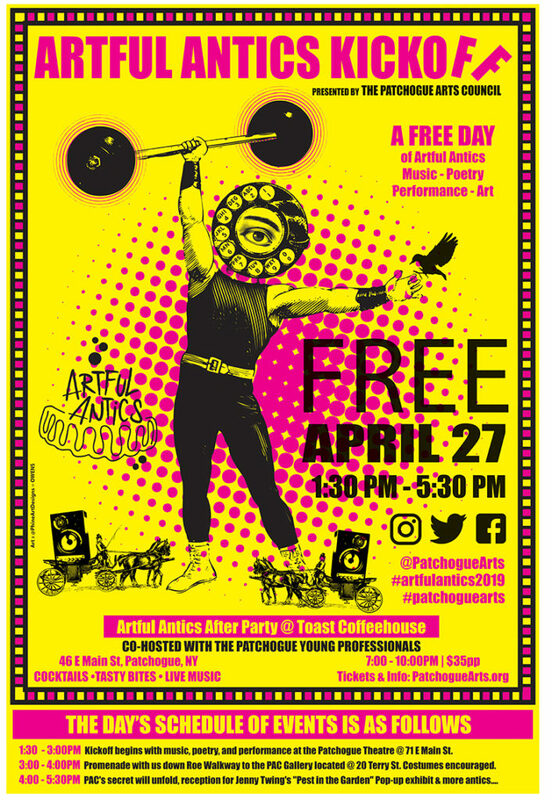 This cultural celebration featured six days of music, art, film, theatre, and spoken word at venues throughout the village of Patchogue. SBSS provided an opportunity for families and friends, locals and visitors, to experience all the village has to offer while enjoying local arts, eats, and entertainment. To add a celebratory atmosphere, the week culminated in New Orleans’ style “Sidewalk Promenade” passing the venues participating in the festival. In the future, the PAC music committee would like to launch a “Busker” program in coordination with the Village of Patchogue. The plan would include identifying four locations in town where performers could bring live music to the streets. Musicians would be required to obtain a permit for a small fee (local businesses could sponsor locations and/or artists) and the fees raised could be allocated toward funding music education in the community. 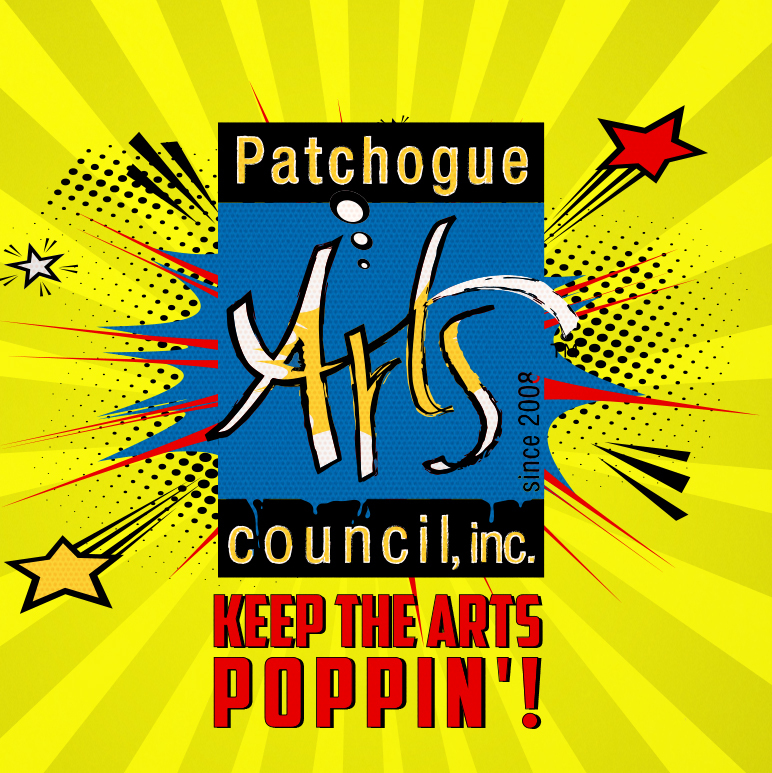 The PAC Music Committee looks forward to expanding its membership and to continuing to support local musicians and music education, promoting original music, and building bridges in the Patchogue community through the power of music.